Tips from years of experience! 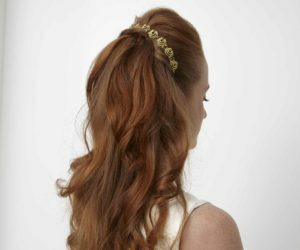 Fading red hair is a dilemma many redheads face –– including me. That and maintaining and achieving the most natural color red. 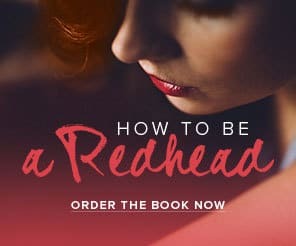 I am a natural born redhead, but if someone is a ‘chosen’ redhead, like Emma Stone, you know what I’m talking about too. In a recent interview with Refinery29, celebrity colorist, Tracey Cunningham, gives the 411 on making Emma Stone’s hair red. “The secret to her red — actually, the only thing I’ve ever used on her — is the Redken Shade EQ gloss. That color gloss is amazing because it feels like a conditioner, but it actually stains the hair. 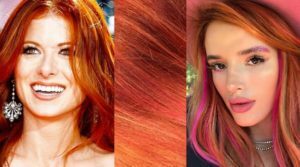 It’s not a real color dye, but because it’s acid-based, it lays so nicely on the hair, giving it that shine,” Cunningham shares. A demi-permanent hair color (aka hair gloss) is a non-permanent color that gradually fades over the course of a few weeks. It’s a great way to ‘up’ your red, without using any harsh chemicals or permanent dyes. The best part: it’s very low maintenance since there aren’t any roots to cover up after a few weeks. You can choose to get a hair gloss in the salon or try it at home. The benefit of going into a salon is they will perfectly match your color or the color you’re looking to achieve. I personally get a Davines in-salon hair gloss every 12 weeks. 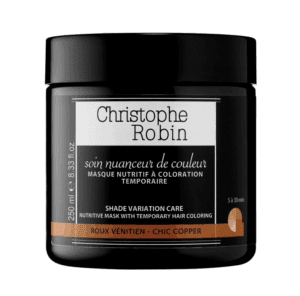 When I’m noticing my hair turning brassy (around the 8-9 week mark), I opt for a Christophe Robin Shade Variation Care glossing mask in Chic Copper. If you’re experimenting with at-home hair glosses, make sure your shampoo and conditioner are both color-safe and free of parabens and sulfates. We love both lines from Living Proof Perfect Hair Day and VERB Hydrating. 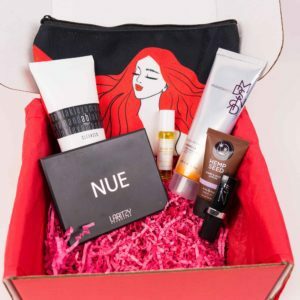 Great option for redheads who do not want to do a gloss or dye. If you’re a little nervous to make the hair gloss jump, turn to a color depositing shampoo. Color depositing shampoos naturally deposit color in the hair. You can also use color depositing shampoo to prolong your hair gloss! I use a color depositing shampoo and conditioner 1-2 times a week to keep my red hair naturally vibrant. Avoid over-shampooing your hair. 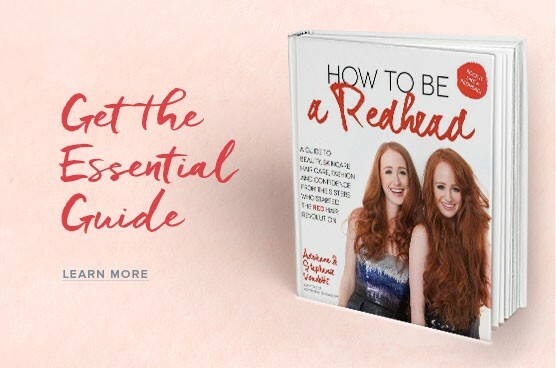 Try washing it two times a week and use a ‘redhead friendly’ dry shampoo in-between. 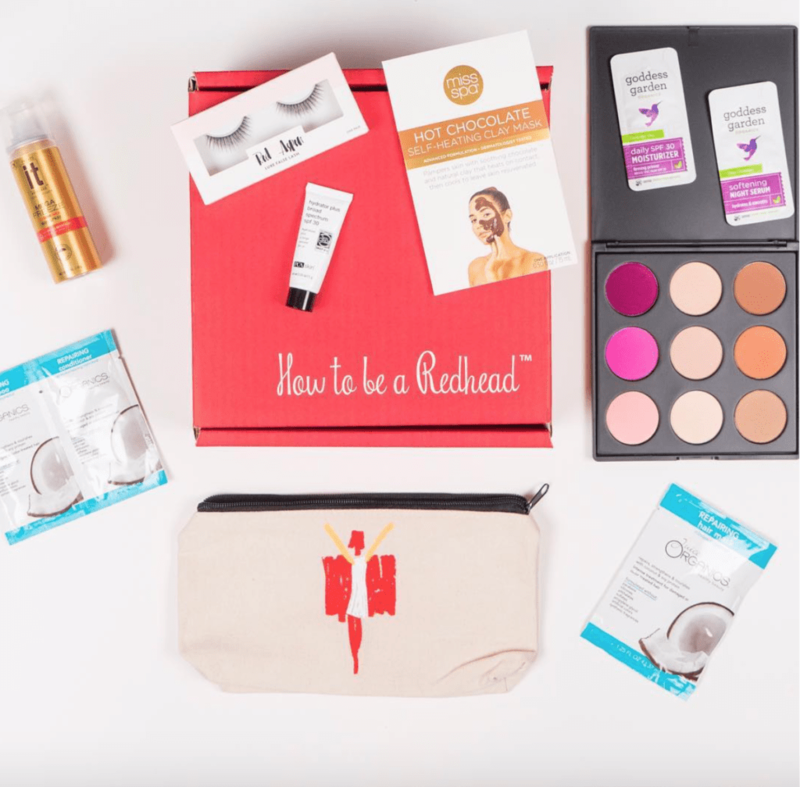 The H2BAR Box: ‘Redhead Friendly’ approved beauty products for redheads! 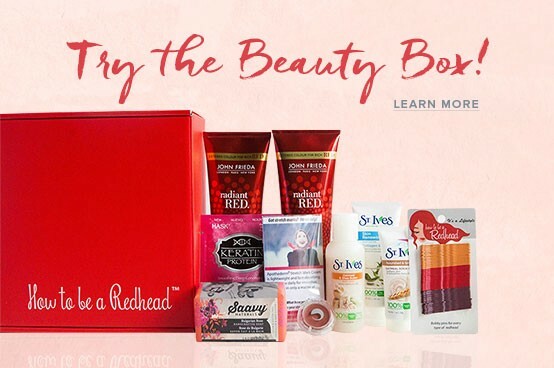 Use code: REDHAIR to receive 15% off. YES, we included glosses in the boxes too!